Getting a piercing can be nerve-wracking for anyone but it didn't seem like ordinary jitters when a sobbing 7-year-old girl was brought into the Claire's store where Raylene Marks worked earlier this month. 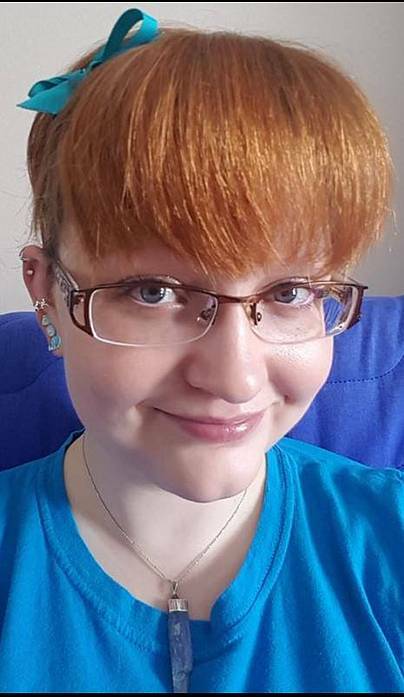 Marks worked at a Claire's store in Edmonton, Alberta for four months before she quit her job in early April, after she was told she would face disciplinary action for refusing to pierce the 7-year-old's ears. "Usually it might take 15 minutes for a nervous child to pick out some earrings and get their ears pierced," Marks told TODAY. "This was 30 minutes of sobbing refusals. She made some very clear statements, such as: 'I don't like them touching me. I don't want the gun on my ear.'" After quitting her job and reaching out to Claire's corporate office, Marks said she was disappointed by the vague response she received. She decided to post about it on Facebook, where her open letter has been shared more than 1,800 times. The incident has sparked a debate about whether a parent's consent for a child to have a non-medical procedure, such as a piercing, should take precedence over what a child actually wants. "This was a child who decided clearly she did not want to be pierced and had withdrawn her consent," said Marks. In her open letter, Marks said the distraught young girl's mother kept telling her daughter that they could go home at any time, but didn't follow through with the promise. "She was putting a great deal of pressure on her daughter to go through with the piercing," Marks wrote. "I'm inclined to respect a child's right to say, "NO," to any adult forcing any kind of non-medical contact on them, so I told the other piercer I wouldn't be part of the ear piercing for this girl. To my great relief, in the end the mother respected her daughter's wishes, and took her home." Claire's has pierced more than 100 million ears over the past four decades but Marks' letter has put a spotlight on their policies. 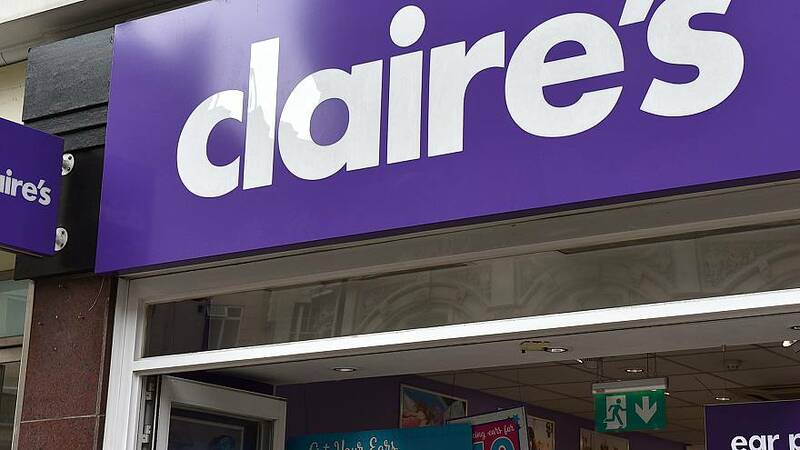 In a statement to TODAY, the company said customer well-being is "our main priority and our existing ear piercing policy ensures that if a child is distressed or resisting the procedure, Claire's employees can refuse to continue the piercing." "In relation to the ear piercing incident involving the former employee Raylene Marks, we believe she acted appropriately and in line with our policy by refusing to do the piercing," the statement said. "We are investigating the specific store instances she mentions, and will take appropriate corrective action." Claire's has also clarified the wording of its existing policy and reiterated it to employees and managers that they have a right to refuse to pierce a child who does not consent, even if they're being pressured by a parent. "I am grateful Claire's has publicly reached out to me," said Marks. "I don't believe a parent should have their child forcibly pierced. The onus is on the parent but a company should not be profiting off of something like this if a child does not consent."